★ Matt ★. . Wallpaper and background images in the Matt Smith club tagged: matt smith. 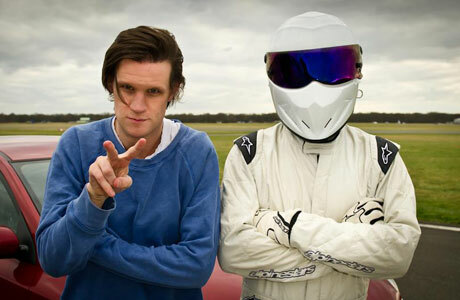 a new part for Matt.....The Stig and I.